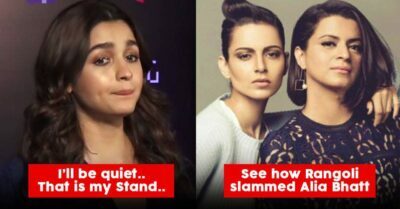 The verbal war between Ranaut sisters and Alia Bhatt’s mother Soni Razdan doesn’t seem to end any sooner. 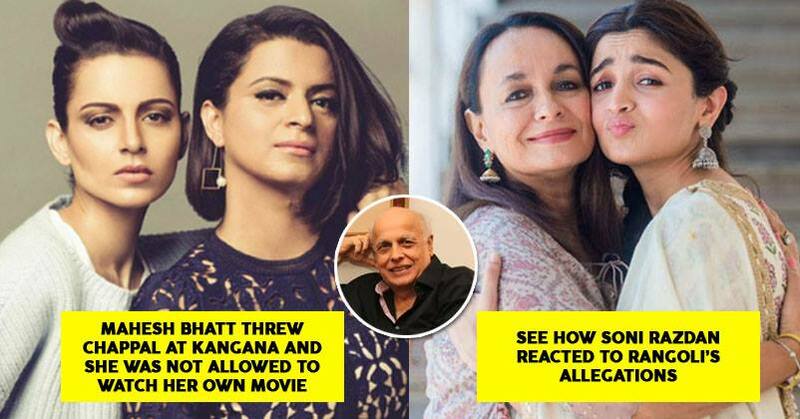 In fact, it is getting uglier with each passing day and lately Rangoli alleged that Mahesh Bhatt threw chappal at Kangana and didn’t let her watch her own movie. 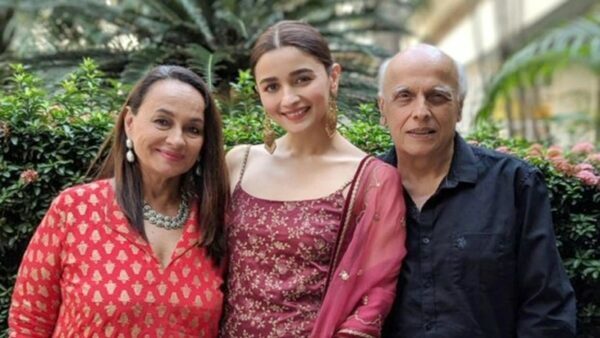 In a recent media interaction when Soni Razdan was asked to comment on the spiteful remarks of the Ranaut sisters, she responded in a classy way and said that she doesn’t want to be drawn into this madness. 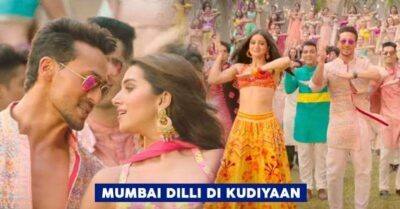 It all started when Kangana referred to Alia’s performance in “Gully Boy” as a mediocre one and asked media not to pamper the star kids. 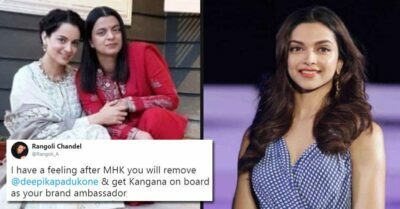 After that Kangana’s sister Rangoli Chandel slammed Soni Razdan for the tweet in which Soni asked people to remember Junaid before casting their vote. As per Soni, Junaid lost his life because he was a Muslim but the courts have already cleared that he lost his life due to a spat regarding seat sharing in train. 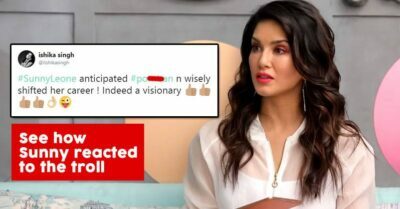 In fact, there were many including Rangoli who trolled Soni for spreading wrong information; however, she still made an appeal to people for casting their vote and then she was again trolled because she herself can’t cast vote in India as she is a British citizen. 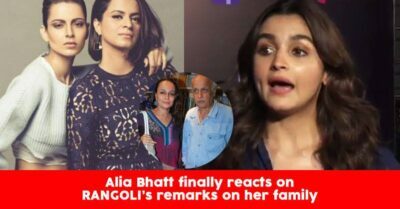 Soni was not able to take it anymore from the Ranaut sisters and asked as to what their problem is and why Kangana is targeting Alia repeatedly despite the fact that she was given a break by Mahesh Bhatt in “Gangster” movie. She also asked the agenda behind all this hatred of Ranaut sisters; however, Soni deleted her tweet later. 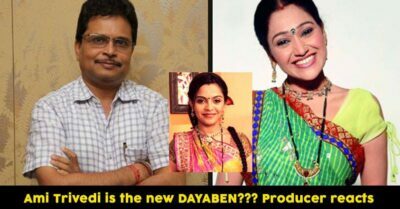 Rangoli Chandel did respond and said that it was not Mahesh Bhatt but Anurag Basu who gave Kangana a break as the former doesn’t own the production house and he is just a creative director over there. 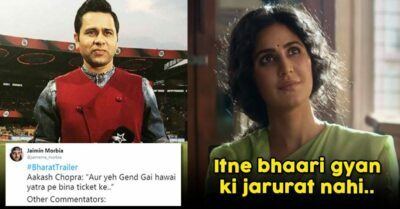 She also alleged that Mahesh Bhatt wanted Kangana to work in a flick “Dhokha” which was written by him but when she refused, he shouted at her. As per Rangoli, Mahesh Bhatt threw slippers at Kangana at the screening of “Woh Lamhe” and she was not allowed to see her own movie. She further claimed that Kangana cried the whole night and she was just 19 at that time. On the other hand, Alia has kept cool and is not ready to add anything to this controversy. She has praised Kangana for her frankly speaking nature and said that she will try to perform better next time so that Kangana will praise her again. 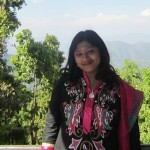 What do you think of this Twitter war? Do let us know.